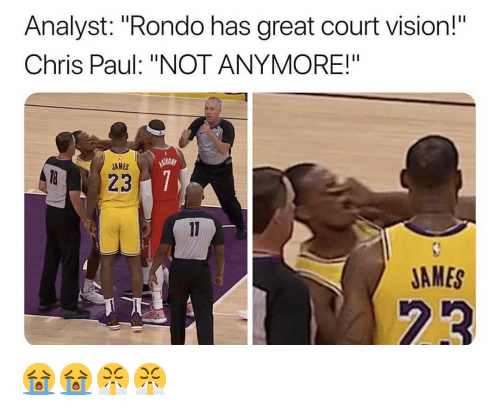 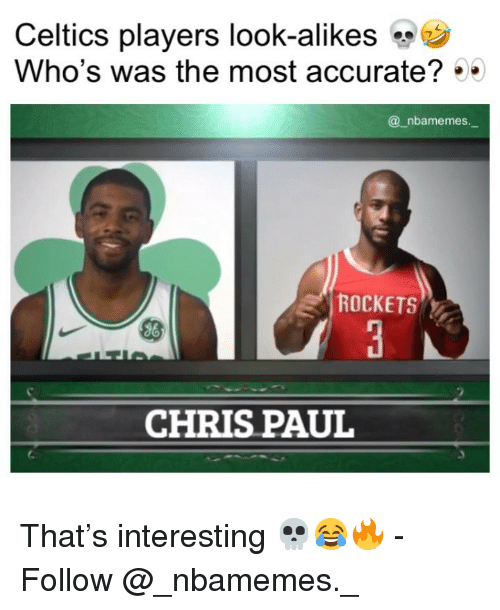 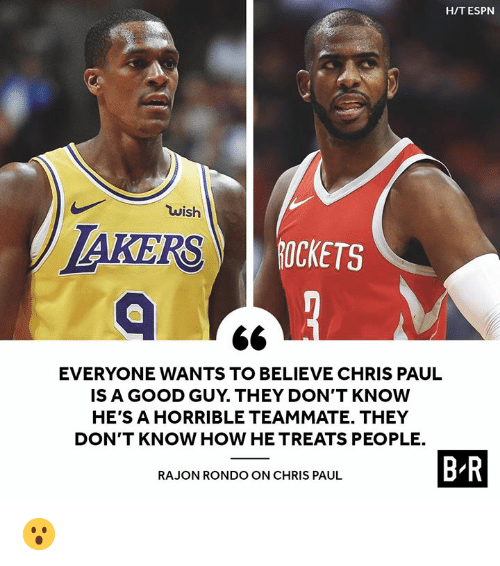 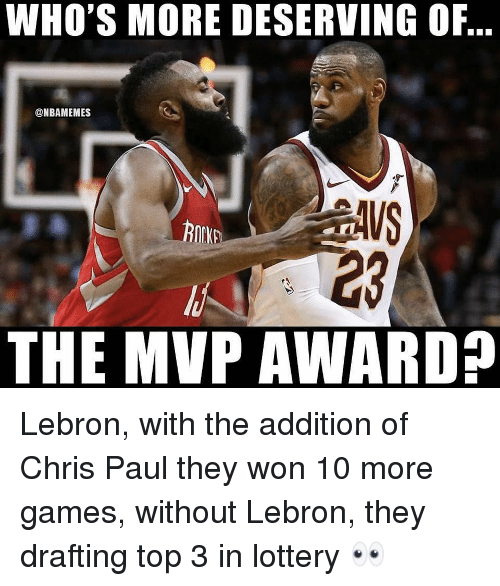 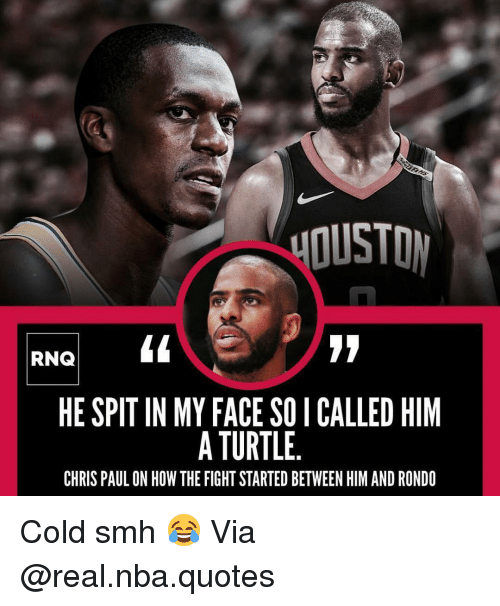 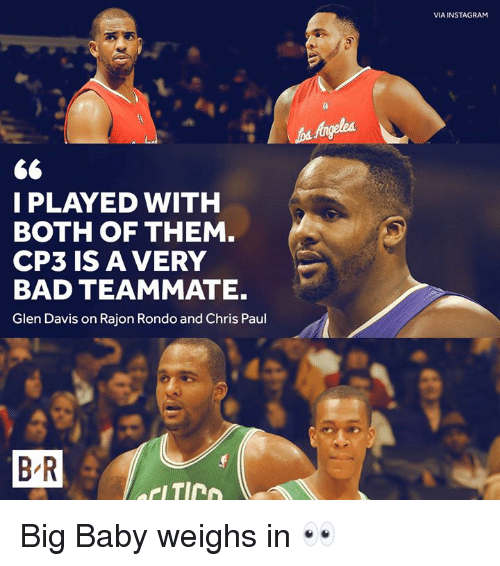 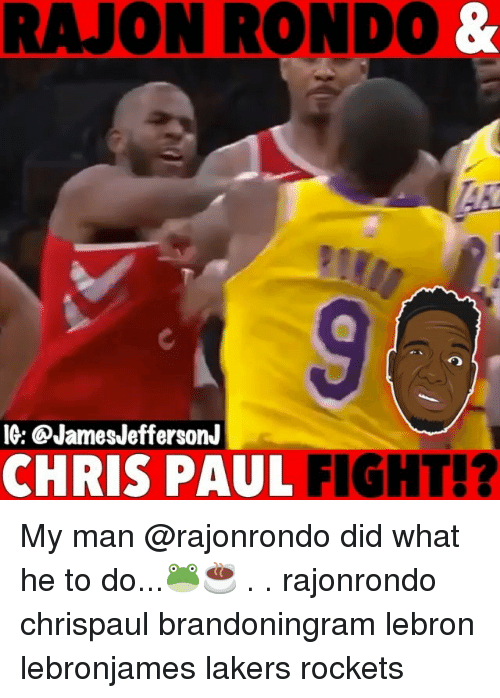 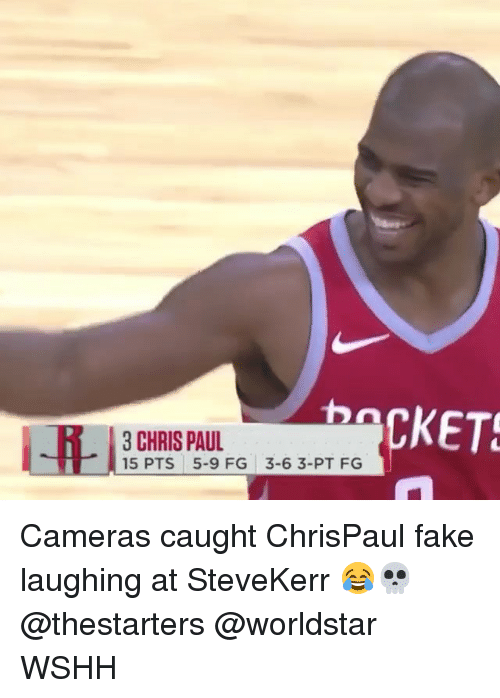 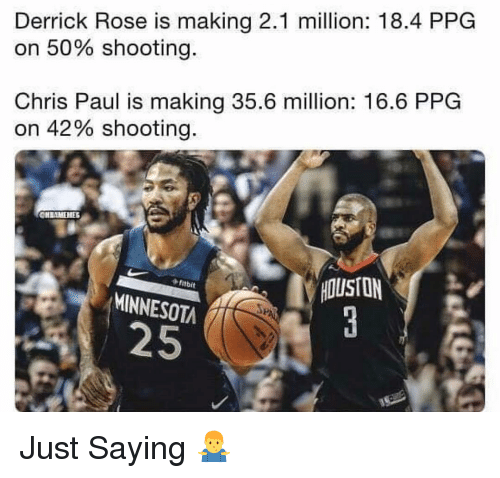 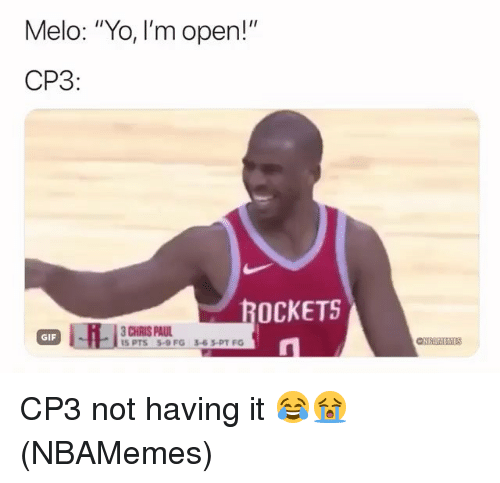 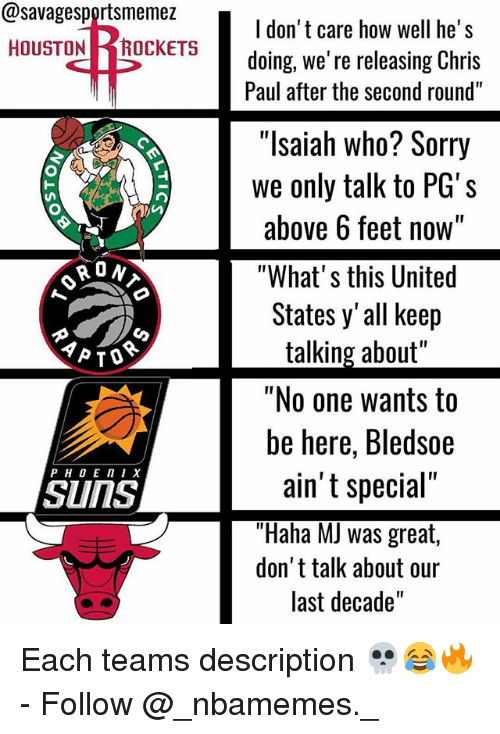 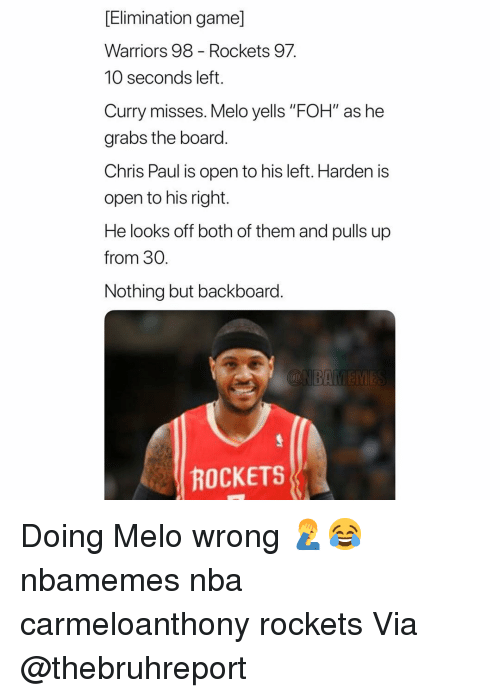 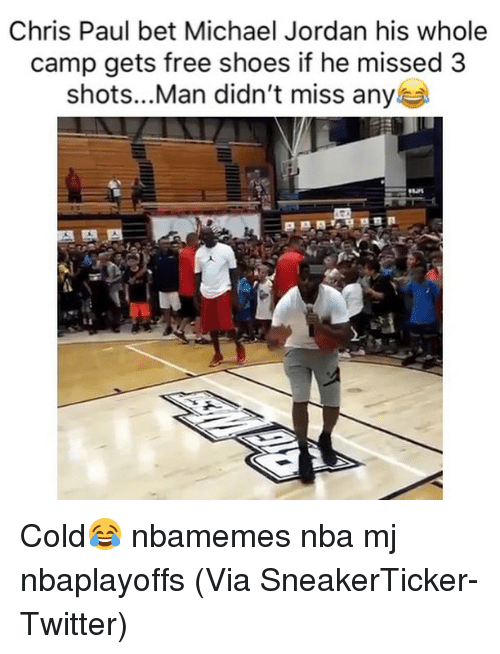 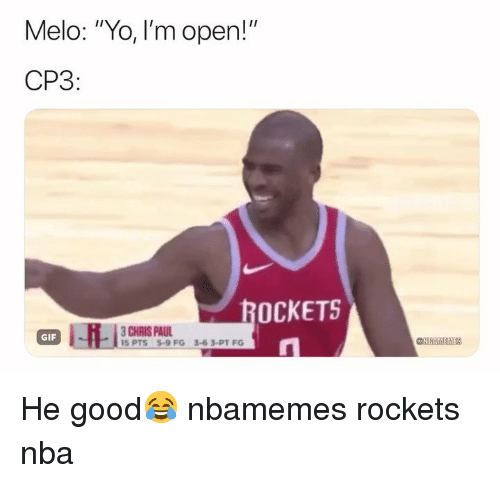 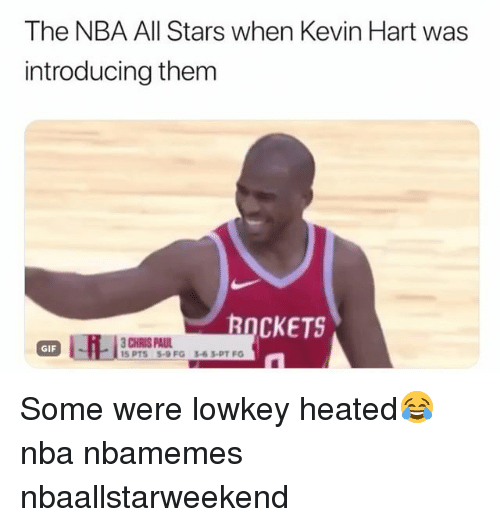 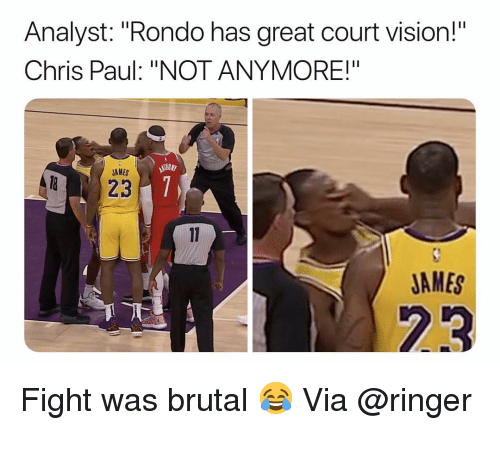 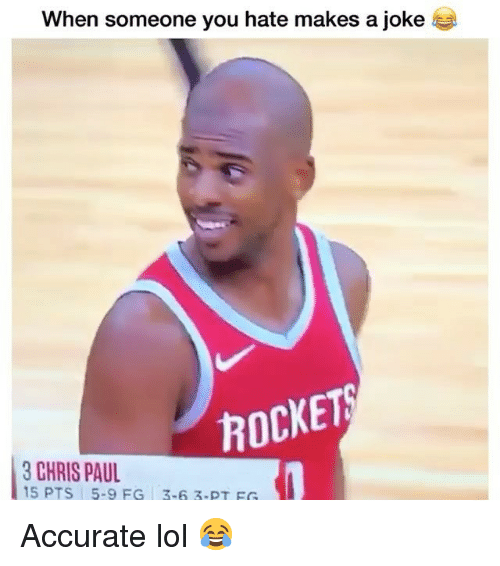 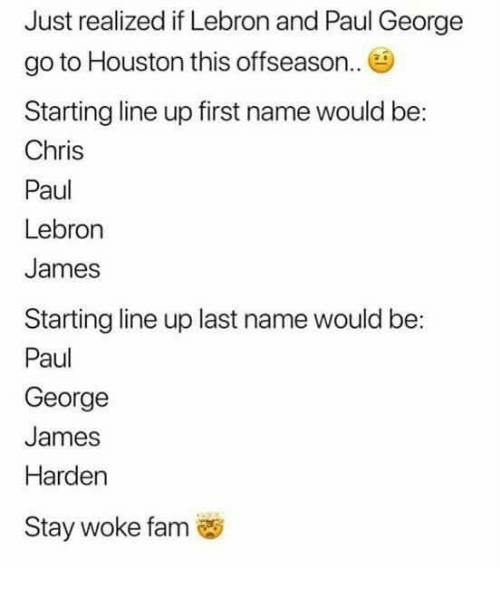 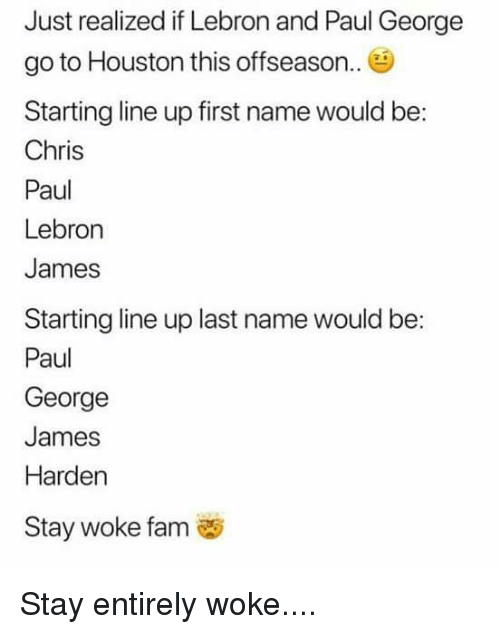 Chris Paul, Friends, and Memes: When someone you hate makes a joke CKE CHRIS PAUL Dm this to 10 friends for a followback! 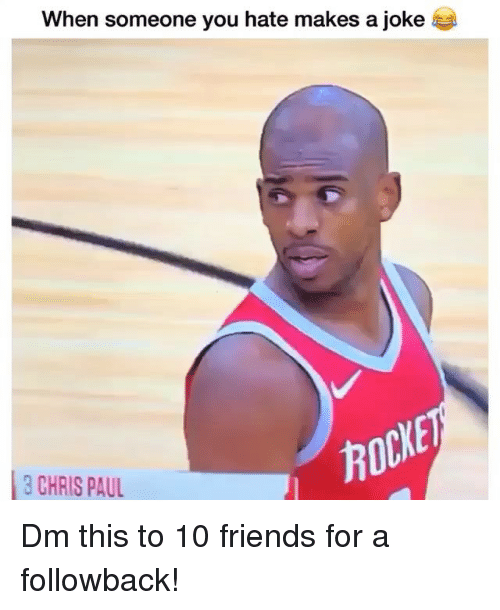 Dm this to 10 friends for a followback! 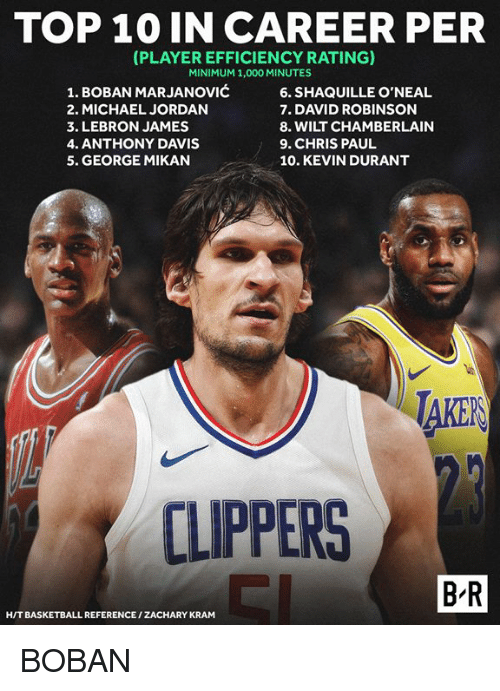 Blake Griffin, Chris Paul, and College: Devin Booker just signed the 7th largest contract in NBA history. 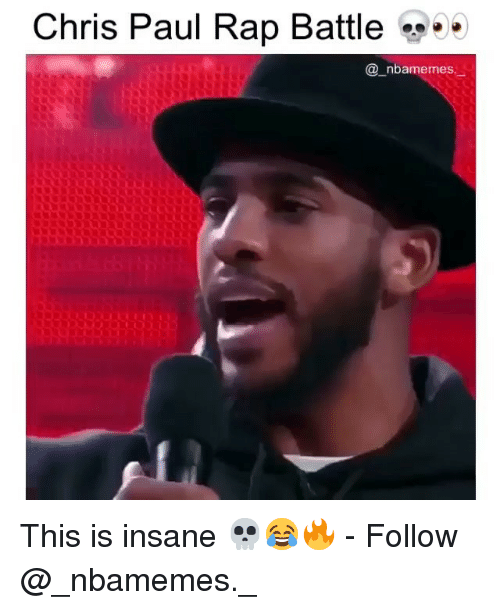 He's supposed to be graduating from college this year. 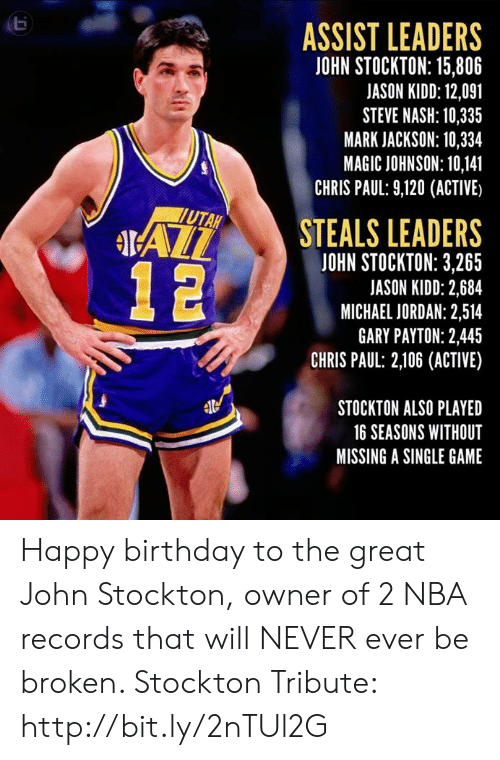 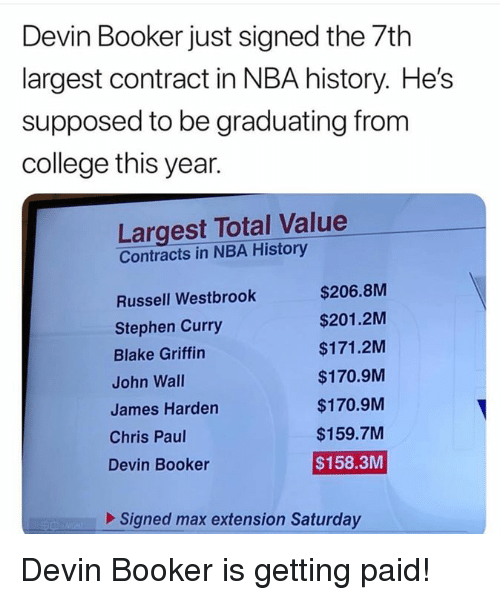 Largest Total Value Contracts in NBA History Russell Westbrook Stephen Curry Blake Griffin John Wall James Harden Chris Paul $206.8M $201.2M $171.2M $170.9M $170.9M $159.7M $158.3M Devin Booker Signed max extension Saturday Devin Booker is getting paid! 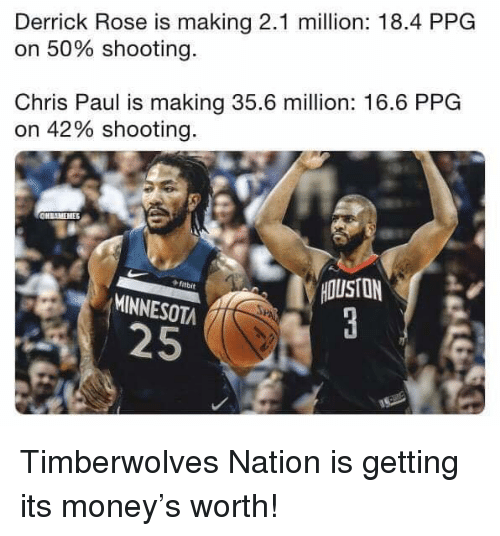 Devin Booker is getting paid! 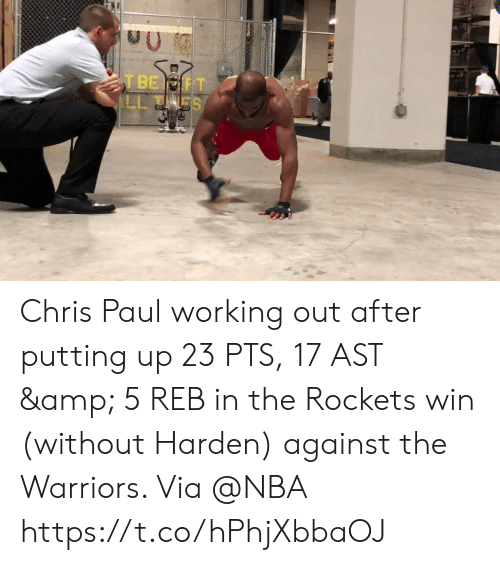 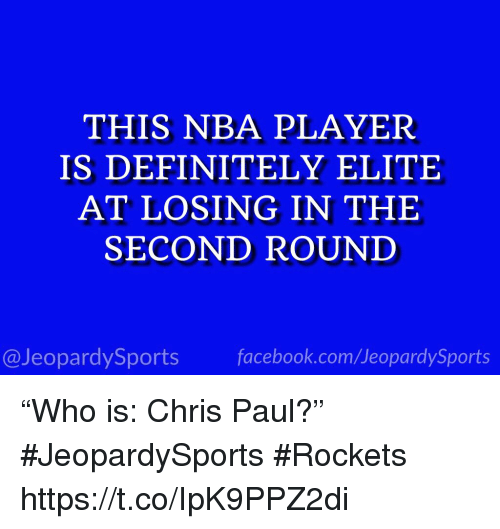 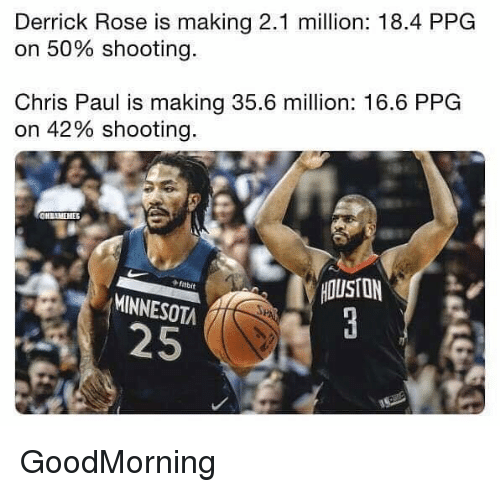 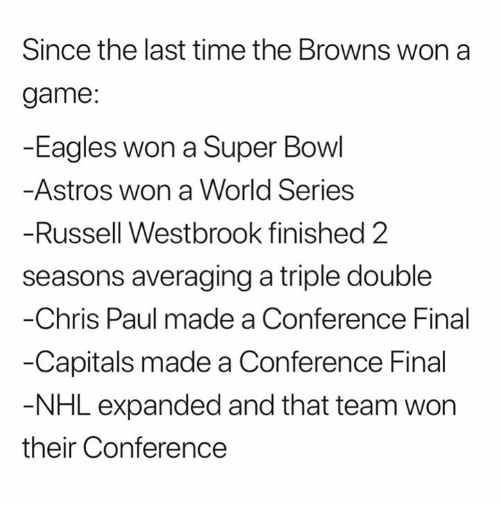 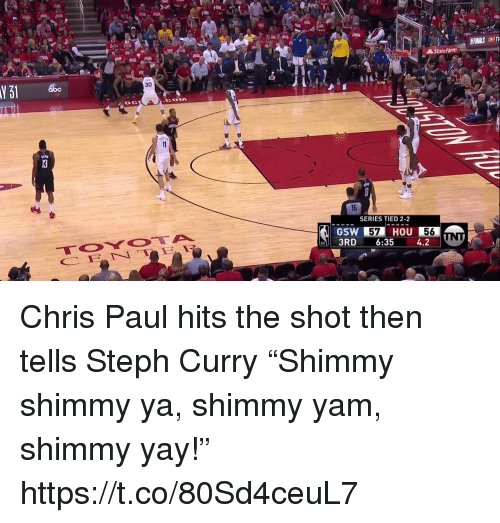 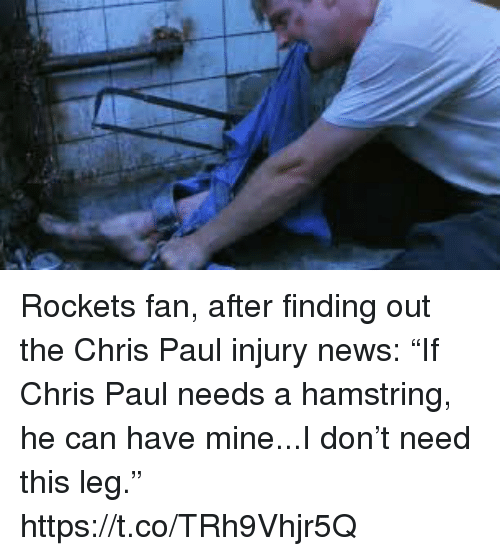 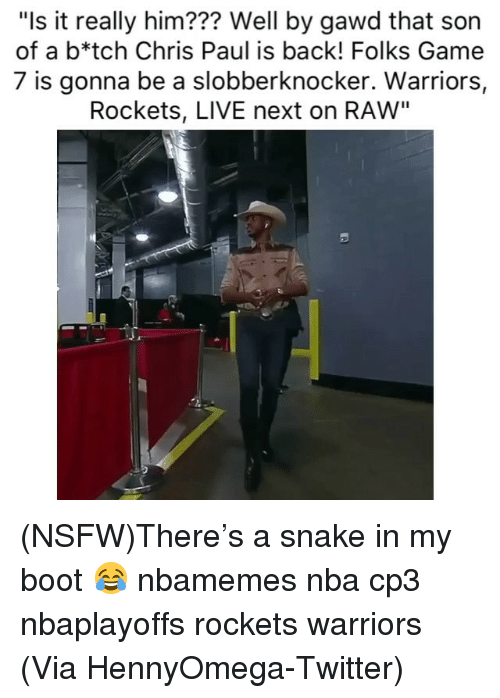 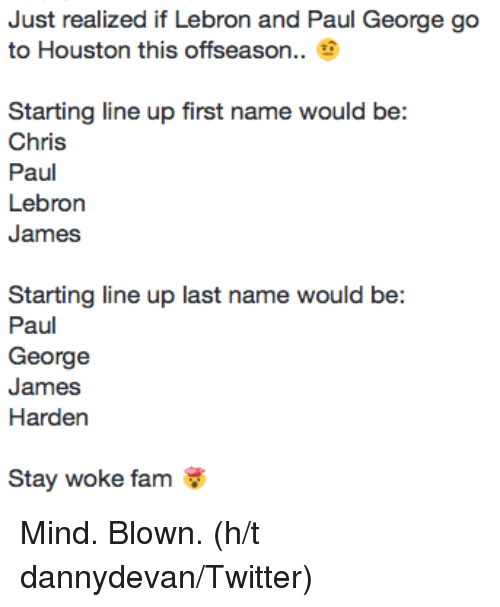 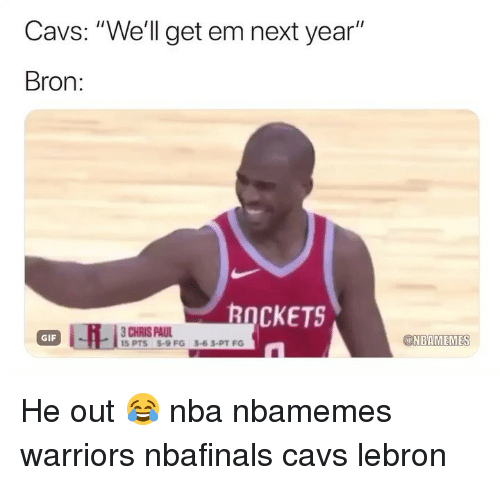 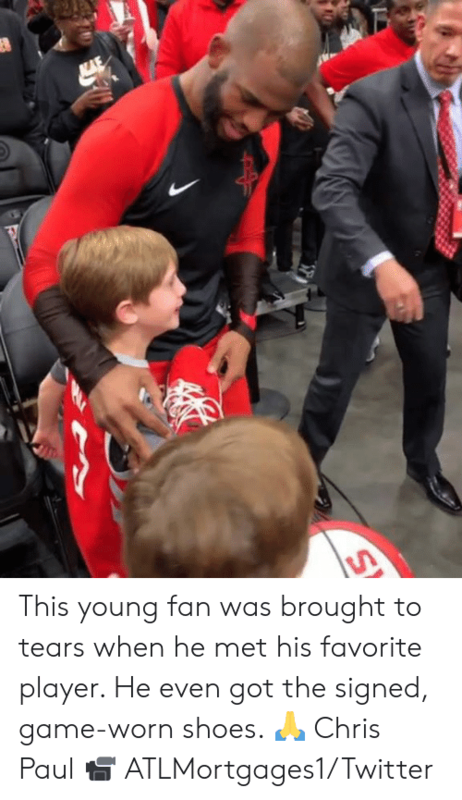 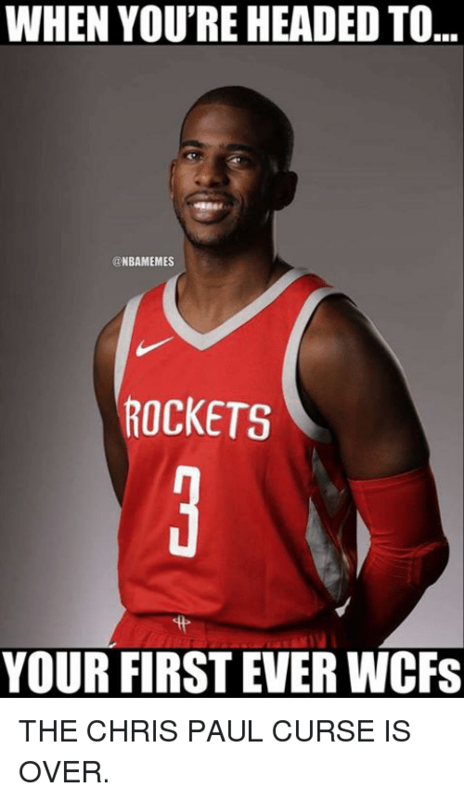 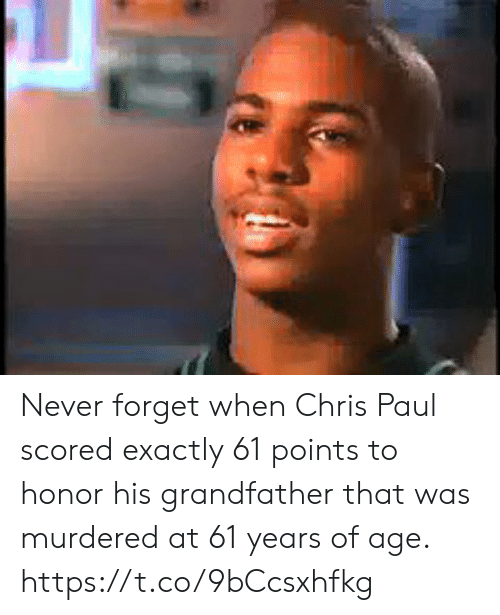 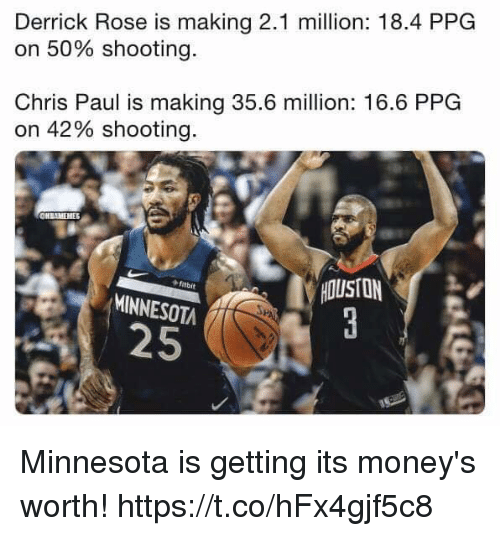 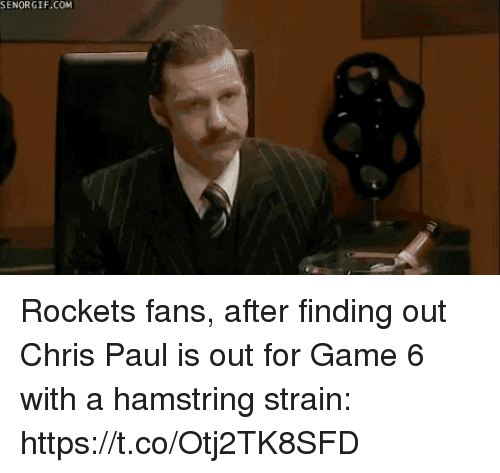 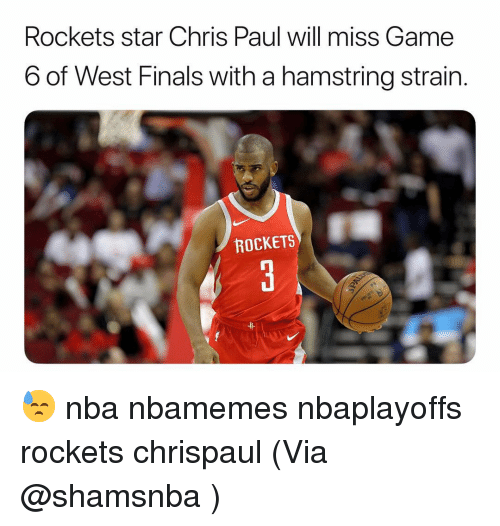 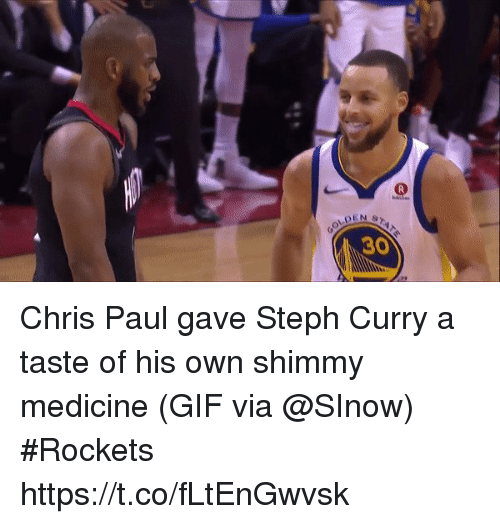 Chris Paul, Nba, and Rockets: WHEN YOU'RE HEADED TO @NBAMEMES ROCKETS YOUR FIRST EVER WCFs THE CHRIS PAUL CURSE IS OVER. 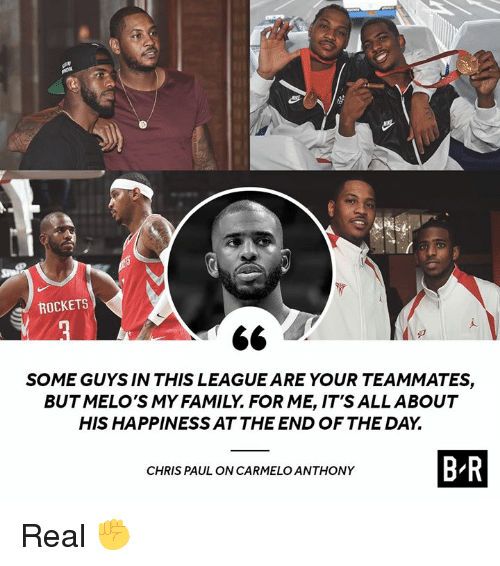 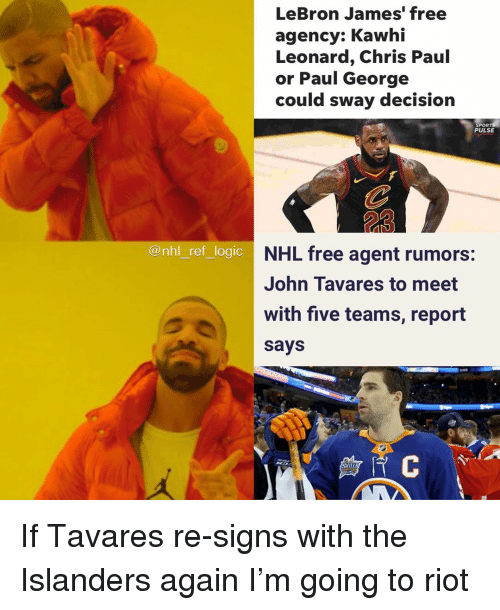 THE CHRIS PAUL CURSE IS OVER. 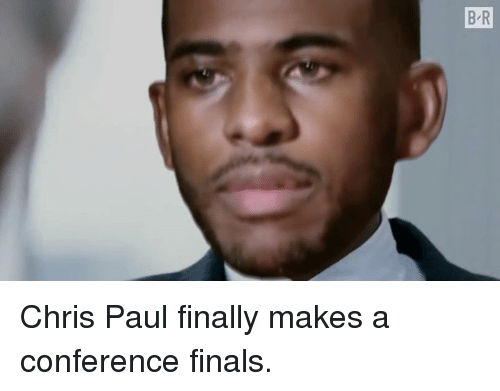 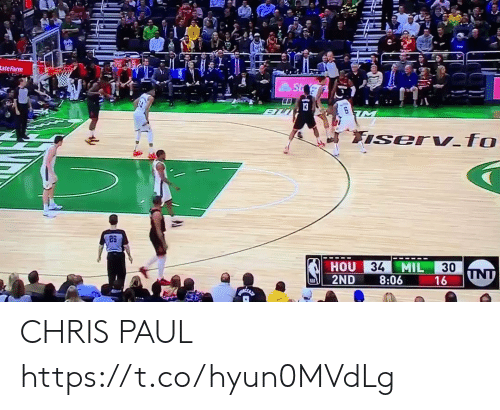 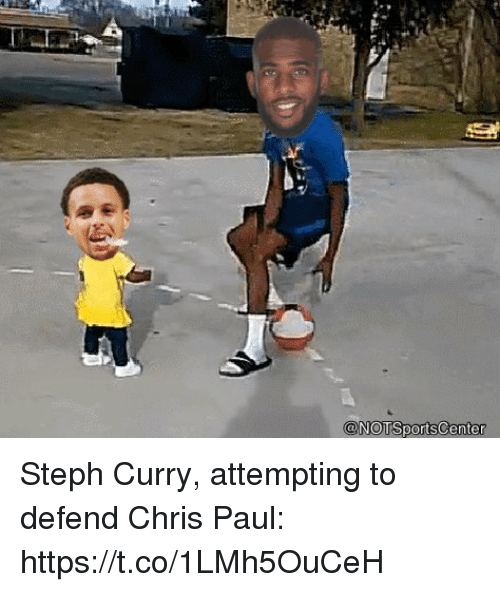 Chris Paul, Finals, and Paul: Chris Paul finally makes a conference finals. 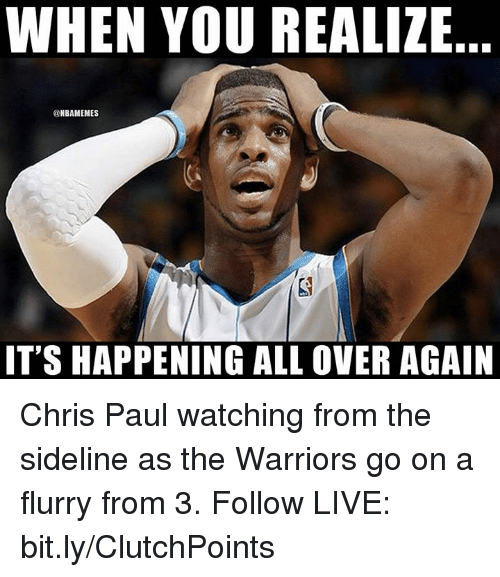 Chris Paul finally makes a conference finals.